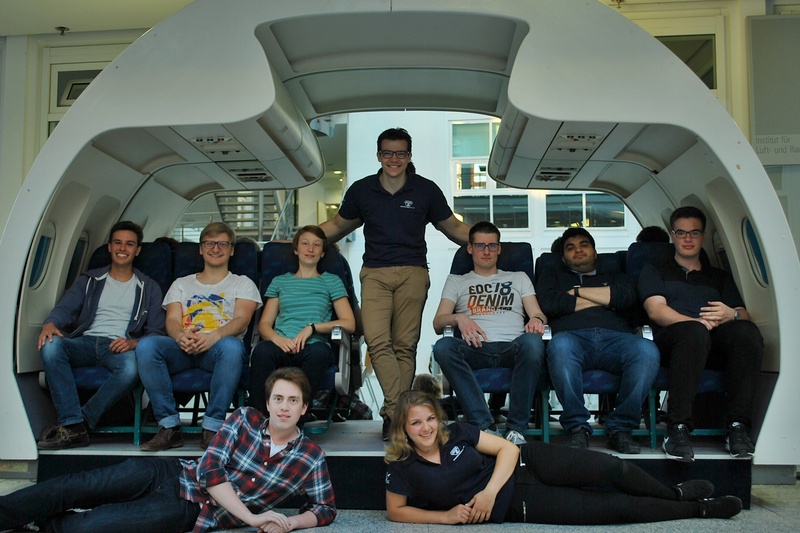 First Meeting of the Summer Term – EUROAVIA München e.V. May 16, we held our first project meeting of the summer term. Nine dedicated members met for one evening to actively help shaping the future of EUROAVIA Munich. Besides accounts of past company visits and international events, an overview of the International Working Groups and planned events for the remainder of the year was given. Current and upcoming tasks werde discussed and assigned to motivated members. Many exciting events are planned that need to be organised. For this reason, regular project meetings will from now on take place in addition to our monthly “Stammtisch”. During all these meetings, teamwork and personal exchange among members is strengthened by having fun and achieve a common purpose in a team effort.